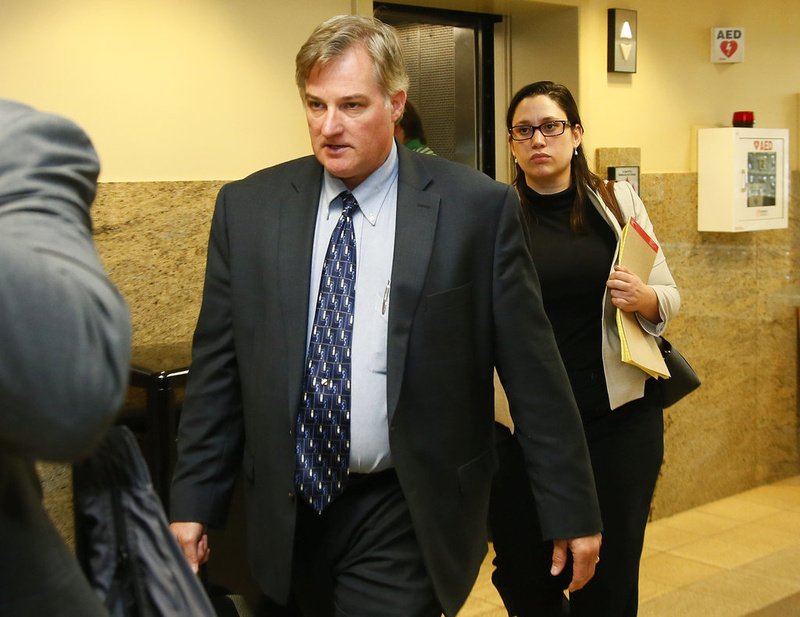 A white former Oklahoma police officer was convicted of first-degree manslaughter in the off-duty fatal shooting of his daughter's black boyfriend after jurors in three previous trials couldn't decide whether to find him guilty of murder. Jurors deliberated about six hours Wednesday night before finding ex-Tulsa officer Shannon Kepler, 57, guilty of the lesser charge in the August 2014 killing of 19-year-old Jeremey Lake, who had just started dating Kepler's then-18-year-old daughter, Lisa. 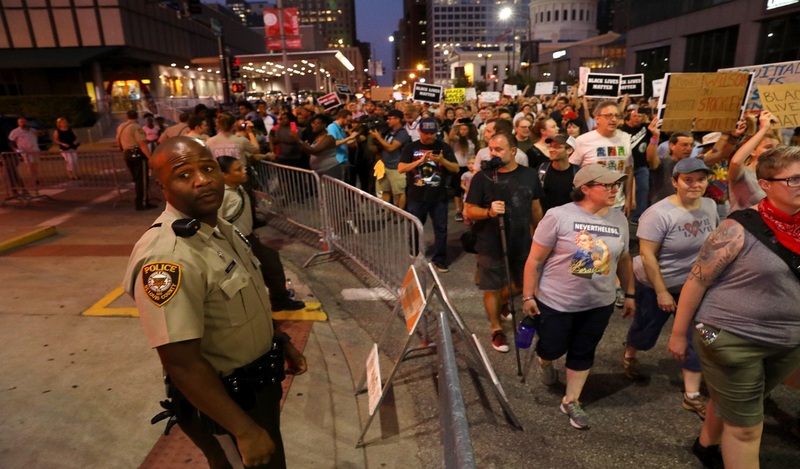 Lake's death occurred four days before a white police officer fatally shot an unarmed black teenager in the St. Louis suburb of Ferguson on Aug. 9, 2014. 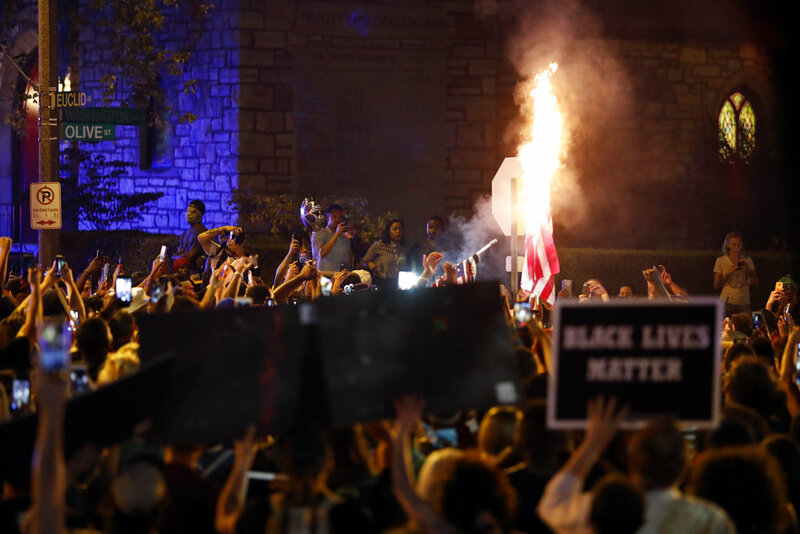 Brown's killing touched off months of protests and became a catalyst for the Black Lives Matter movement, which decries police violence against minorities and calls for greater transparency from law enforcement officials, especially in cases of officer-involved shootings. The issue of race had also become an undercurrent in each of Kepler's previous three trials, with only one African-American being selected for each jury and accusations by civil rights activists that Kepler's attorneys were purposely trying to exclude potential black candidates. Another racial element had been recently added to the case when Kepler argued that he couldn't be tried by state prosecutors because he's a member of an American Indian tribe. A judge determined the fourth trial in less than a year could move forward in state court. Kepler says he's 1/128th Muscogee (Creek). Kepler's attorneys said the 24-year-police veteran was trying to protect Lisa Kepler because she had run away from home and was living in a crime-ridden neighborhood. Defense attorney Richard O'Carroll said Lisa had been in and out of a homeless shelter after her father forbade her from bringing men home into the house. Kepler told investigators Lake was armed and that he was acting in self-defense, but police didn't find a weapon on Lake or at the scene. 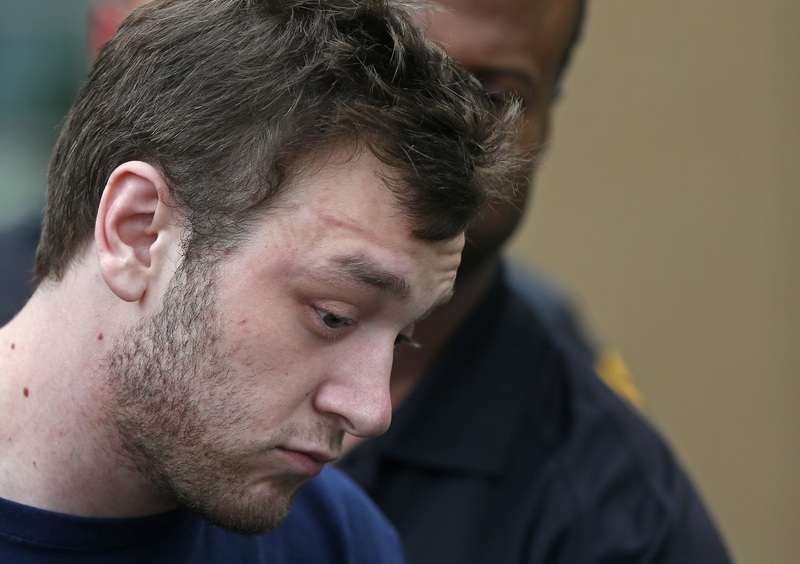 "He's bringing it, I'm bringing it," Kepler said from the witness stand. "It was either him or me. I'm not going to stand there and get shot." Prosecutors said Kepler first watched his daughter and Lake from his SUV before approaching them on the street. Lake's aunt disputed Kepler's self-defense account and has said her nephew was reaching out to shake Kepler's hand to introduce himself when Kepler fired. During closing arguments, Tulsa County Assistant District Attorney Kevin Gray referred to Kepler's claim that he thought Lake was armed as "the phantom gun" defense. Neither O'Carroll nor District Attorney Steve Kunzweiler immediately returned phone calls seeking comment. Jurors in the previous three trials had deadlocked 11-1, 10-2 and 6-6, forcing the judge to declare mistrials. Although they couldn't agree on the murder charge, jurors in the first trial convicted Kepler of recklessly using his firearm.